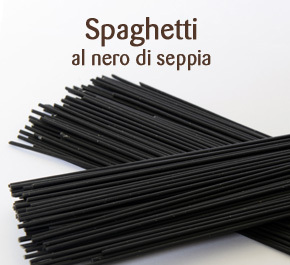 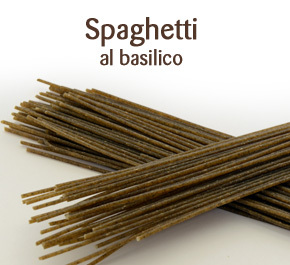 The artisan production method and the selected ingredients make our pasta naturally good and of excellent quality: it is simply unique. 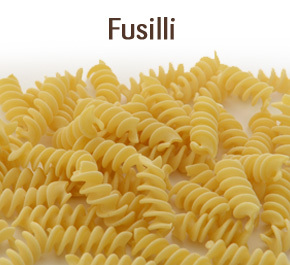 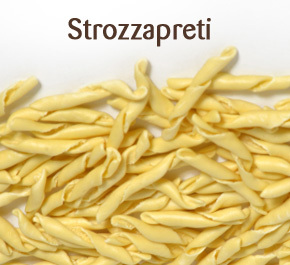 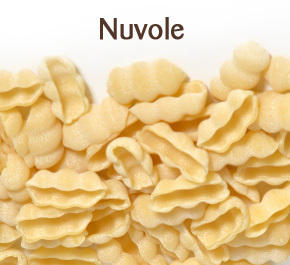 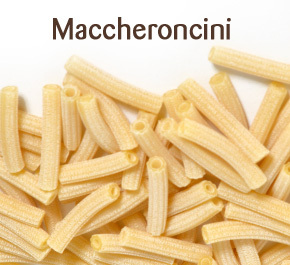 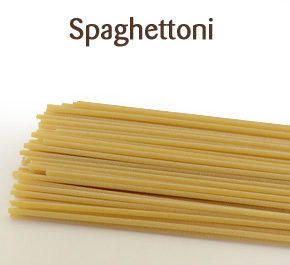 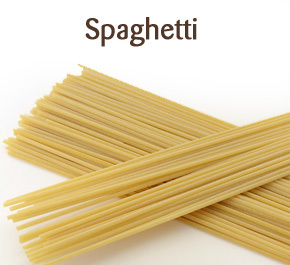 Nonna Mariangela pasta has the healthy flavour of durum wheat semolina. 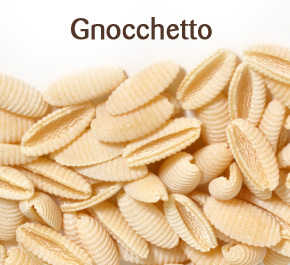 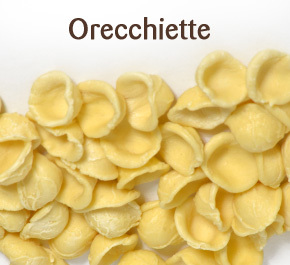 Amongst the several shapes, you will find the typical Apulian types of pasta such as orecchiette and fricelli in addition to Italian pasta shapes such as spaghetti, rigatoni and pennette. 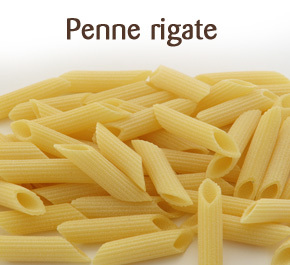 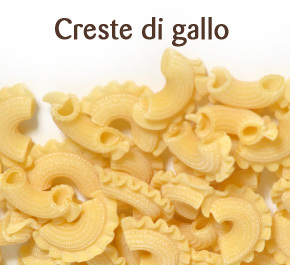 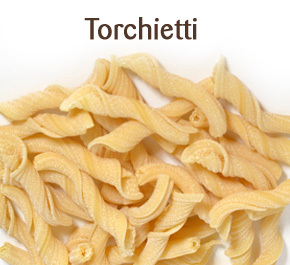 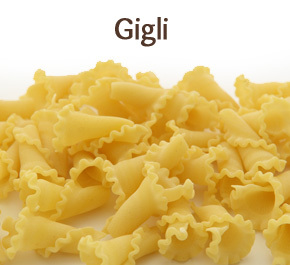 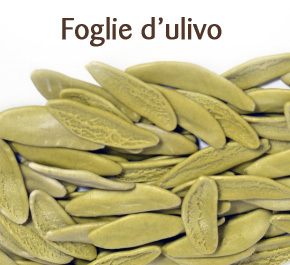 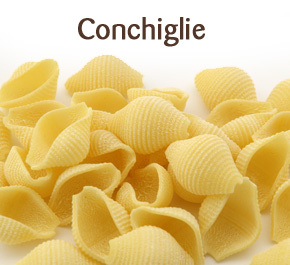 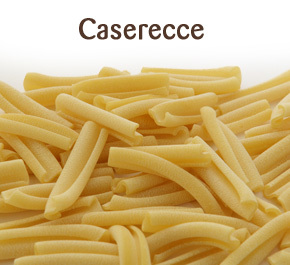 Our pasta brings the taste of Italy and Puglia in particular, by reflecting the culinary tradition of its homeland.